We have a wide variety of brands, all leading in the field of birds. For the trasnportines we have one of the best international brands. From Italy, we present you STA Soluzioni. 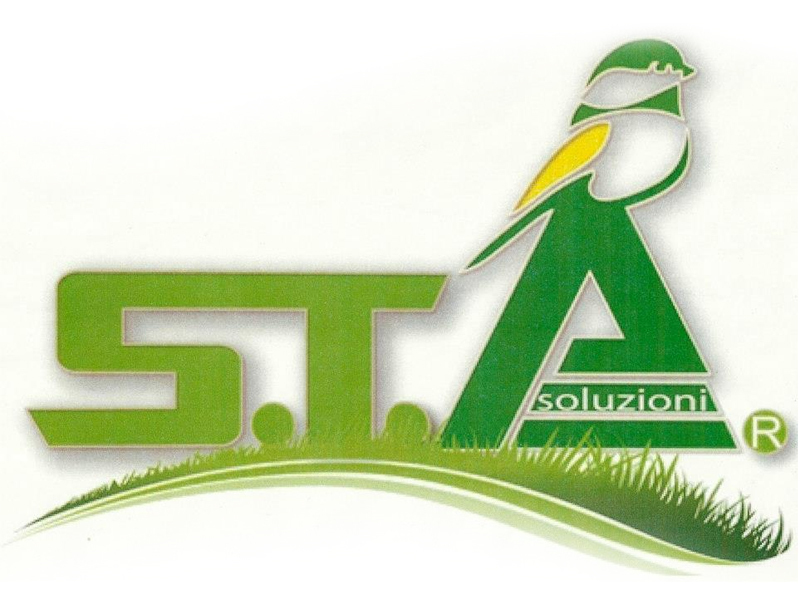 STA Soluzioni has decades of experience in the design and manufacture of plastic material. The ' Project Nature ', developed over the last few years, has made most of this great professional, creating a complete collection of accessories for the breeding of domestic animals. A wide range of innovative products, with a refined and functional design and careful attention to detail, can satisfy any kind of need in an increasingly selective and demanding market. This poyecto is on the animal side as it comes from the study and careful observation of the nature of its habits and needs to offer in the home the best possible conditions of well-being. His videos teach that anything can happen within a small Tanspotín. Https://www.youtube.com/watch?v=clnP8AsxJWI If you want to buy one of its products, do not miss our website COMPLEMENTOSPARAAVES.COM, you will find everything you need. You can subscribe to our newsletter, to be aware of all our news.